So when I have new things for sale, they go on the rockandrollworkshop store at etsy.com! More to come soon! 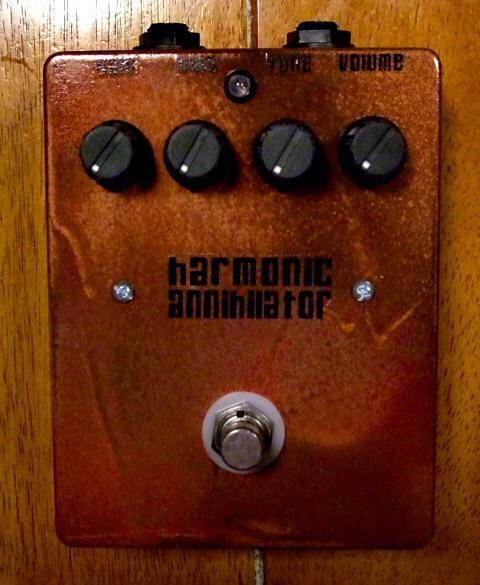 I have 4 Harmonic Annihilators and 2 Optical Theremins in stock, several devices in various stages of completion, and some other gently-used equipment that will be posted here soon! have you any optical theremins? Indeed I do. Just emailed you.